Gratitude is the antidote to the negative emotions that drag us down. Ingratitude fosters feelings of anger, selfishness, resentment, ill will, and bitterness, all of which rob us of happiness. Find one positive thing, or something you can learn from your troubles. One kernel of gratitude will lead to another, until a new grateful perspective arises and the dark night of the soul will open toward the light. 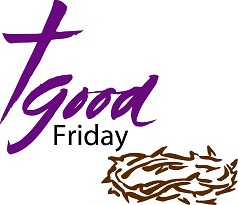 We remember the betrayal, trial, and death of Jesus and recognize our own complicity in the crucifixion. Early risers at our Sunrise service are invited to stay for breakfast following the service. Join the fun as we turn the kids loose to hunt for eggs. This will be during our regular Sunday School Time. Gratitude is a key element in being happy and in leading a joyful, satisfied life. Take some time to think about things which have brought you joy, comfort, or a bit more light in your life. 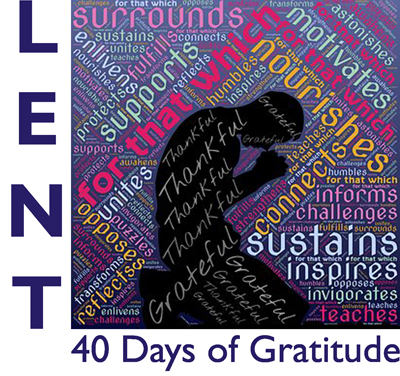 We have printed pocket-sized gratitude journals for use this Lenten season to help us note and reflect upon things for which we are grateful, but these reflections are good to make year round. Copies are available in the foyer and in the church office. 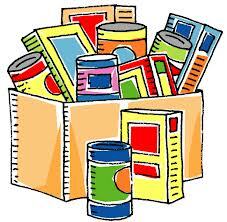 Van Meter UMC supports the Adel (Good Samaritan) Food Pantry year round, but during Lent we make a special effort to support our friends in need. Learn more here. Youth grades 7-12 are encouraged to join together here at the church for a time of thoughtful discussion, fellowship, service, and fun. Heidi Myers and Hayley Carlson are leading the group this year with help from Holly Adams and Pastor Linda. Meetings are generally held the first and third Wednesdays of the month at 6:30 PM. 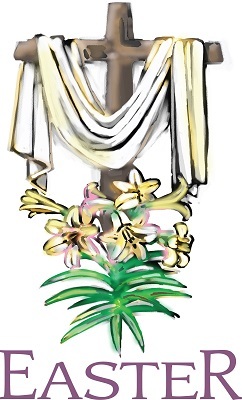 Lent is a time of reflection. During Lent, it is traditional to give up something for the season. However, there is an alternative: to pick up something, to start doing something you haven't done before. You could start a healthy habit like exercising. We can show God's love through us in our actions. Take some time this season to reconnect with God. Our walking class is always here to help. Join us at the church on Mondays at 2PM for some healthful exercising and discussion. Learn more here. The Van Meter Church is part of the Iowa Conference of the United Methodist Church. Parent Discussion Group meet Sundays at 9:30 AM. Soup and Bread Lenten discussion group meets Mondays at noon. 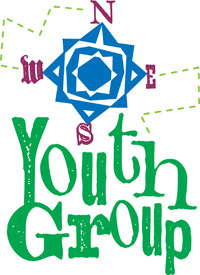 Youth Group meetings are held the first and third Wednesdays of the month from 6:30 - 8:00 PM.